Blindsided by a breakup, and asking herself the usual why, how, what questions, Tatiana Jerome went online. She used social media as a way to uplift and empower herself by venting but also working through her own part in the relationship's demise. Her posts struck a chord with thousands and then hundreds of thousands of readers - no surprise since most relationships (approximately 85 percent) end. In Giving to Yourself First, the best-selling author of In the Meantime reminds us that in order to genuinely love others, we need to love ourselves more. Through a series of eloquent meditations, she teaches listeners how to cultivate self-acceptance and strengthen self-esteem, to allow them to better assist, support, and serve the people they love. I learned something very valuable in a silent season, and that is that I shouldn't be trying to build something when I was supposed to be cultivating my spirit. I was supposed to use that season to spend time with God, grow, and rest in him - not step out on faith and try to do something out of his timing. How many of us are making "faith moves" when we are supposed to be resting? You will find yourself tired because you built something that wasn't even for you. Are you not exactly where you want to be? It all begins with you! Yes, everything in your life begins with you. In this thought provoking speech, you will learn how to change your life by changing you! this narration greatly takes away from the book, making it hard to be fully engaged. I watch a lot of the author's YouTube videos and hope he narrates his own books from her on out. This is great for any and all women. I love this, I try to start and end my day with this. This is great for any and all women. This is a genuine and organic reminder of what you deserve regardless of your past. 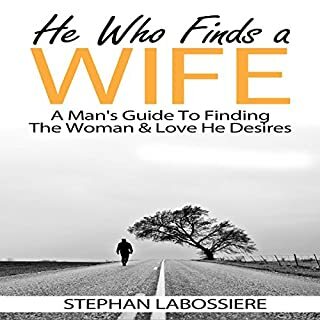 This book is steered to single women empowerment but a friend who is married decided to purchase it as well as it is very empowering regardless of your past life or current situation. I'm in tears. 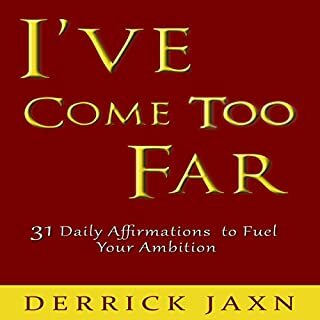 This book has helped me tapped into what exactly I am going through. It's answering my questions and helping me feel again thank you. I feel like someone has sat with me and herd all my thoughts for these past two years that I was to ashamed to express. And thus person is talking to me and telling me. "You are doing the right thing it's time to take care of you"
Great book. There is truly power in words. They can make you laugh or cry,; excited or bummed and if delivered right will change your life. 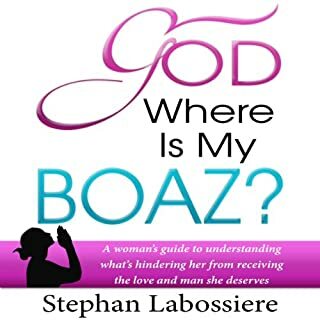 This is a great uplifting motivational book and all women should read it. I can say I got it. 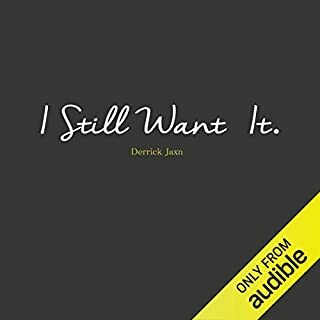 Thank you Derrick J. Very inspiring! I listen to this every morning! 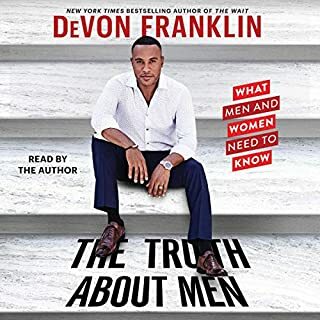 Great book real talk! Very inspiring to listen to. 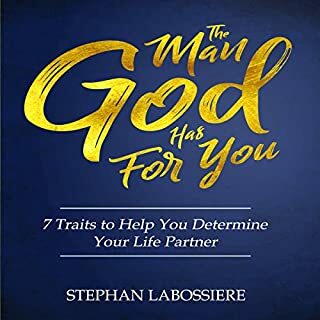 Definitely great to know that I am not alone in the struggles or challenges I face im being true to myself while searching for my ultimate soulmate! These affirmations are just what I needed to help change my thinking about love. Thank you for writing this book. 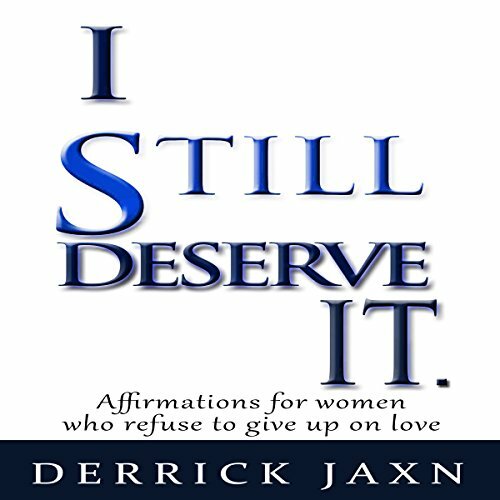 I follow Derricks Instagram page which is filled with wisdom and encouragement for women disillusioned with the men of today, so thought I'd give his books a look; this one does not disappoint! I am listening to it every day to make sure the message sinks in. we are worthy and there is a man out there for each and every one of us.